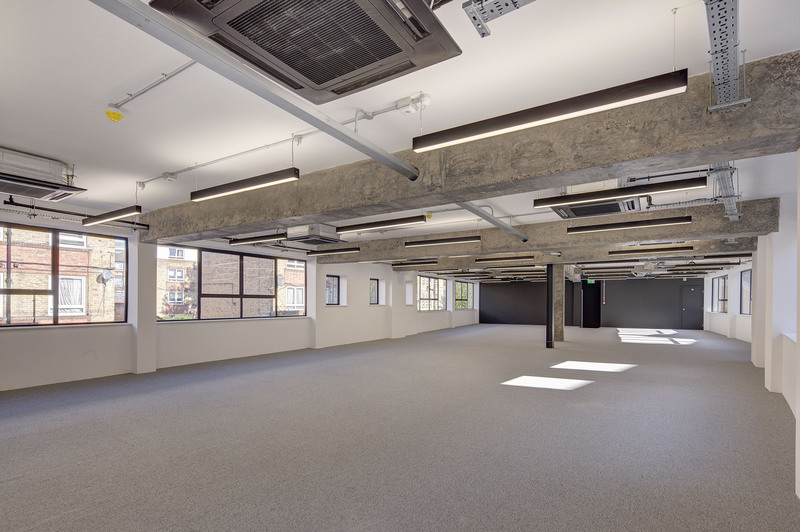 The first floor has been recently refurbished to provide contemporary office accommodation suitable for a variety of occupiers. 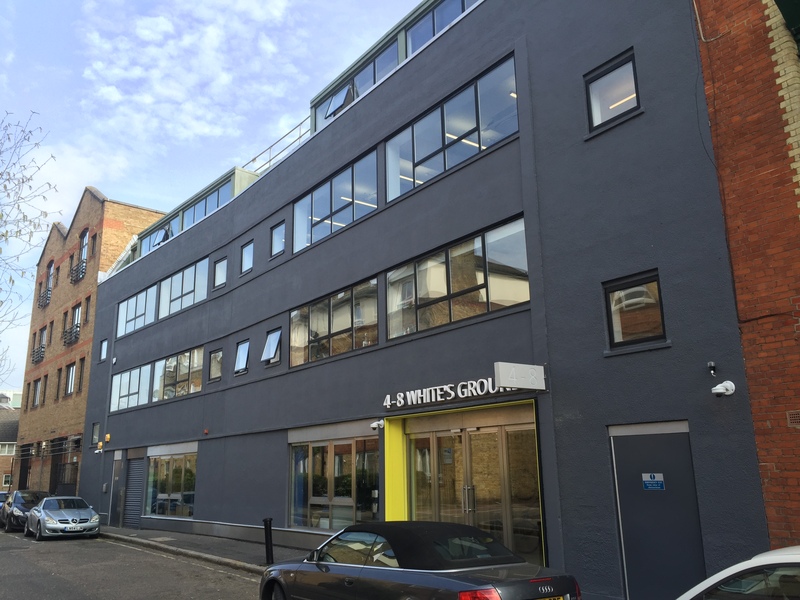 4-8 White's Grounds is located 25 metres from the junction with Bermondsey Street. 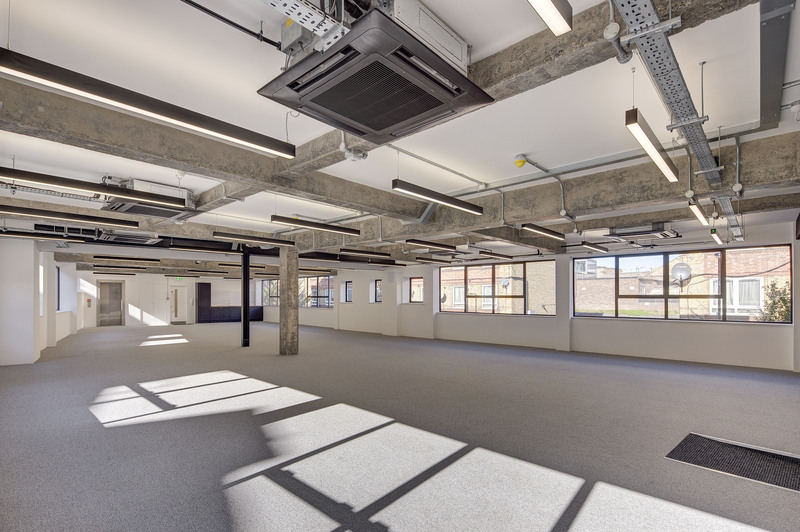 The immediate area has a charming village feel with amenities including numerous high quality restaurants, cafes, bars and shops and nearby Tanner Street park. 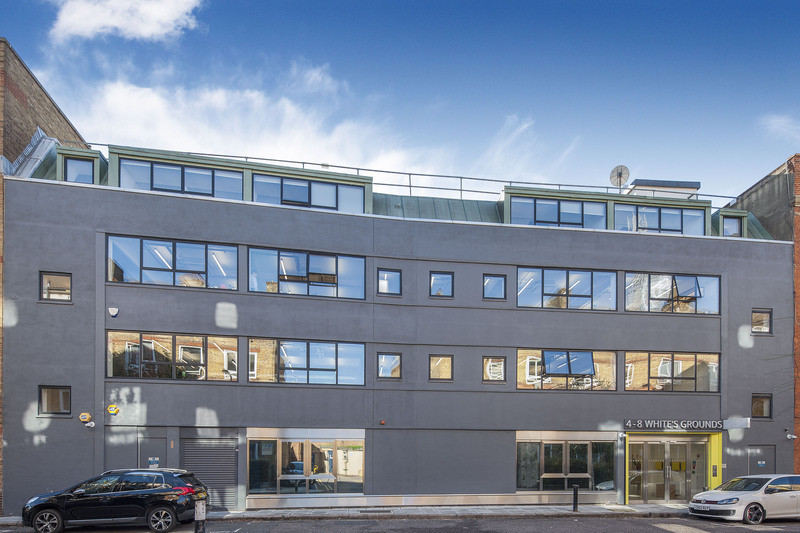 The building benefits from excellent transport connections with the newly redeveloped London Bridge Station being located within a five minute walk.